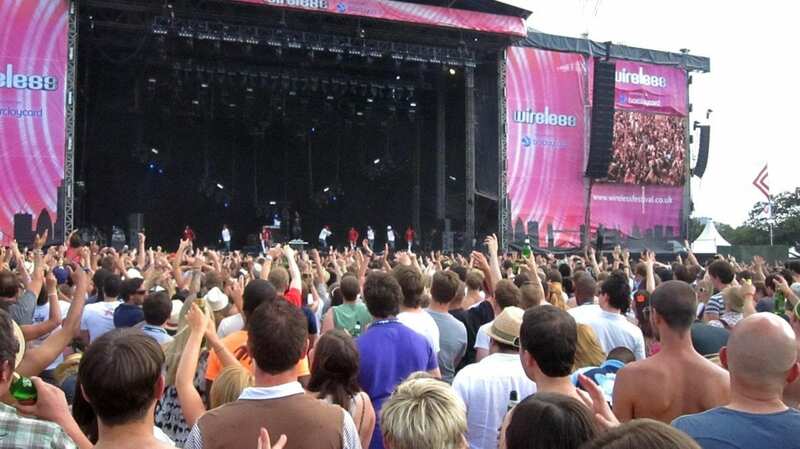 A high-profile music festival could be axed next week after a campaign by local residents including Jeremy Corbyn. Haringey Council is reviewing the licence of 50,000-capacity Wireless Festival in Finsbury Park, which was headlined by Stormzy and Drake last year. Locals have campaigned for it to be scrapped over concerns about anti-social behaviour, crowd control and drug-taking in nearby streets. Residents also say they suffer intolerable noise, aggressive behaviour, verbal abuse, intimidation, brawling, drinking in the street and public urination. Haringey Council launched a review of the event’s licence on October 15 and a final decision will be made by the Licensing Committee on Tuesday (16/10) evening. The residents have been backed by Labour leader Jeremy Corbyn, who is also local MP for Islington North, which covers Finsbury Park. He has written to Haringey Council leader Joseph Ejiofor saying he is “increasingly concerned” that the organisers are taking advantage of the public space. “It’s clear the organisers were not sufficiently prepared for it or its effects on the local community,” he wrote. A campaign group called Friends of Finsbury Park (FFP) has produced a report highlighting the many issues it has with the event. Chairman Tom Palin said: “We are taking on the Goliath of the music industry and the vested interests of a local authority to reclaim their park for its proper purpose. Council licensing officers have expressed “major concerns” over noise, anti-social behaviour, parking, traffic, street cleaning, capacity, and crowd management. On Tuesday the council’s Licensing Committee will either revoke the licence completely or impose tighter conditions. Live Nation and Festival Republic – the registered companies which run Wireless – did not comment after being approached.